Welcome to the Official Website of the USS Albany Association, Inc. 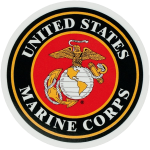 This site is provided and sponsored by the USS Albany Association, Inc. from membership dues and donations. 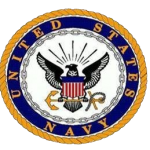 Its primary purpose is to honor and preserve the rich history and memories of all United States Naval vessels named Albany after the Capital City of New York State and those that proudly served aboard them. 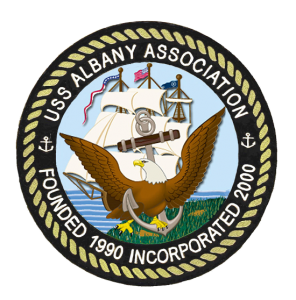 We continue to honor our Heritage by providing & maintaining the USS Albany Heritage Exhibit located at the Albany County Convention and Visitors Bureau in Albany, New York. The Visitors Center is located at the intersection of Broadway and Clinton Avenue in downtown Albany – just off the I-787 ramp at the Clinton Avenue exit. At the bottom of the exit ramp, turn right onto Broadway. The Visitors Center is located to your immediate right. Buses: Passengers may unload on Broadway in front of the Visitors Center. Enter the Center through the double glass doors. Buses may park on Broadway between Livingston and Colonie Streets. Parking meters do not need to be fed in this location for bus parking. To enter the building from the parking lot, follow the pedestrian walkway to the double glass doors. From East and West on I-90: I-90 to I-787 South to Exit 4B (Clinton Avenue). At the bottom of the exit ramp, turn right onto Broadway. The Visitors Center is located to your immediate right. From North: Northway (I-87) South to I-90 East to I-787 South to Exit 4B (Clinton Avenue). At the bottom of the exit ramp, turn right onto Broadway. The Visitors Center is located to your immediate right. From West/ Thruway Exit 24: I-90 East to I-787 South to Exit 4B (Clinton Avenue). At the bottom of the exit ramp, turn right onto Broadway. The Visitors Center is located to your immediate right. From South/ Thruway Exit 23: Take I-787 North to Exit 4 (Downtown Albany). At the bottom of the exit ramp, follow signs for Clinton Avenue. At the bottom of the Clinton Ave. exit ramp, turn right onto Broadway. The Visitors Center is located to your immediate right.